Keys for Kids Ministries is igniting a passion for Christ in kids and their families. Visit us online at www.keysforkids.org for more information on our products and programs. We are not looking to publish any books at this time. 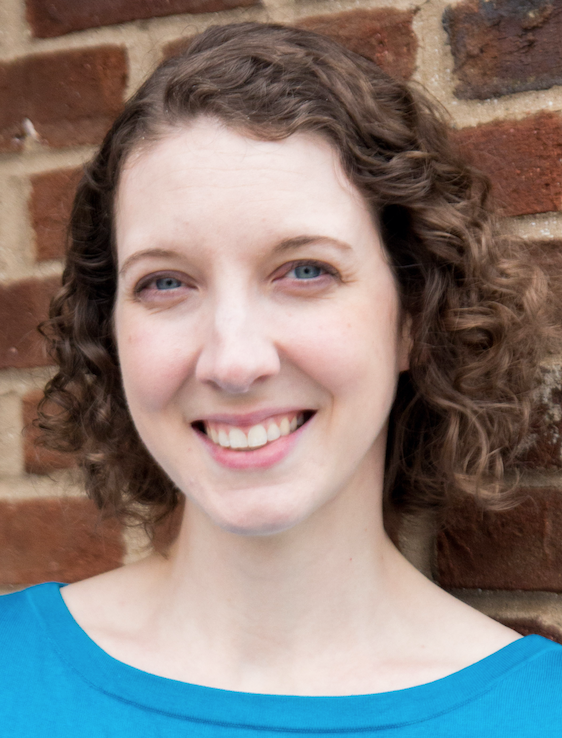 Courtney Lasater is the children’s devotional editor at Keys for Kids Ministries, where she acquires and edits content for the Keys for Kids devotional. She’s also helping prepare for the launch of Unlocked, a new quarterly devotional for teens set to release in 2019. She graduated from Calvin College and has over a decade of experience in Christian publishing and retail. When she’s not at her desk, she can often be found scoping out the shelves of her local bookstore or heading to Michigan’s beautiful west coast for hiking, biking, and the beach. Writing devotions is a great way to use your gifts to help kids learn the truth of God’s Word. However, certain things can creep into devotional writing that might give readers the wrong message or keep them from fully engaging with your story. Learn some of the common pitfalls in children’s devotional writing and how to avoid them so your devotional stories will shine.